The nursing process is fundamental to the clinical experience of a nurse. The central steps for this guiding framework are found in Nursing Process: Concepts and Applications. Now in its second edition, this resource offers a clear description of the nurse’s role and responsibilities. 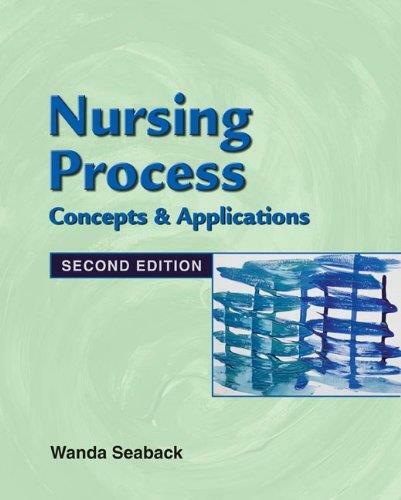 Each step of the nursing process is explained, demonstrated, and tested; showcased in its own chapter. This logical approach is easy to follow on your own or within a group setting. The book has been designed so that every chapter reinforces the core concepts presented, which makes learning a breeze.